Want to see what is for Sale at Pacific Shores? Click Here to see Pacific Shores Condos For Sale. 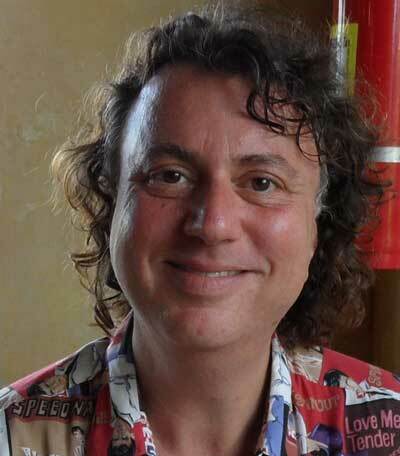 Selling a Condo at Pacific Shores? 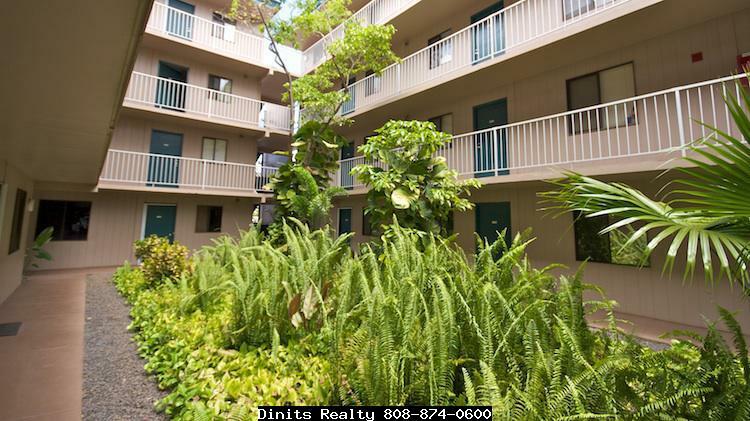 Pacific Shores condominium is one of the most desirable complexes in Kihei with a scarcity of units for sale. Built in 1989, this community features twelve four-story buildings serviced by elevators with a total of 136 fee simple condos situated on a narrow 4.75 acre lot. Floor plans include a few one bedroom, one bath with a 572 square foot interior; a two bedroom, one bath with 745 square foot interior; and three bedroom and three bath with 917 square foot interior. 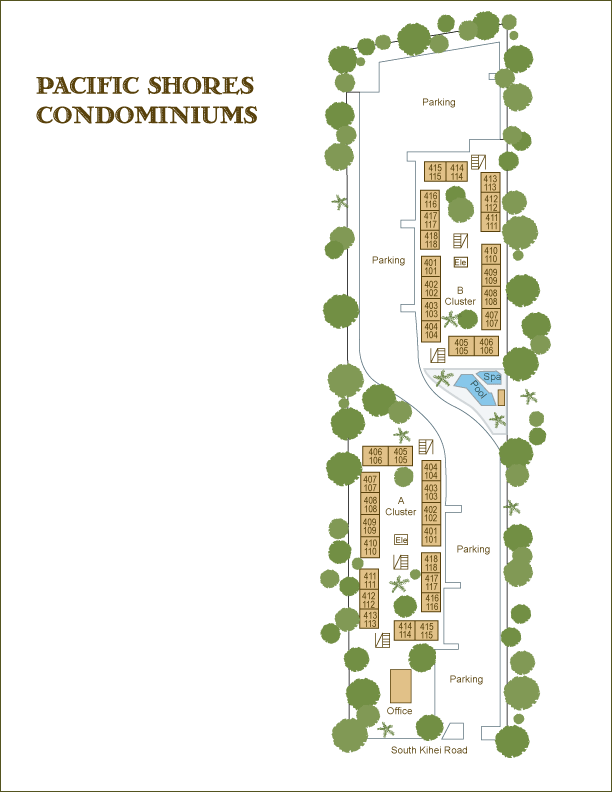 The bulk of apartments (114) have two bedroom, two baths and 745 square foot interiors. Dishwasher and washer and dryer come standard inside each unit. Amenities include a swimming pool, hot tub/spa, and barbecue area. 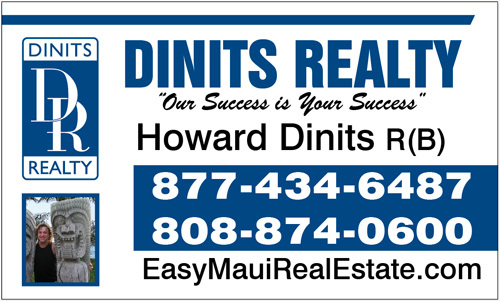 This is great place to live, or if you are looking for an investment you could easily rent it out. The Home Owners Association has voted to allow vacation rentals so you can rent short term or long term. 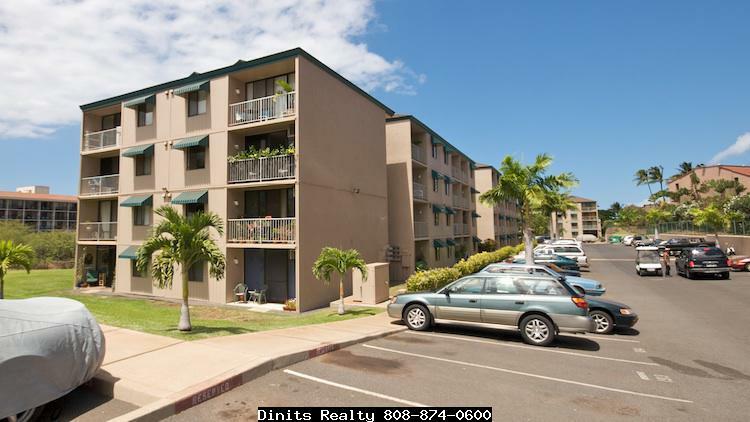 Pacific Shores is close to Cove park (AKA Charlie Young Beach) which is popular with surfers and stand up paddlers and is across the street from Kamaole Beach Park I with a white sand beach. Pets are allowed which makes this a great condo to live at or rent. Click here to read the Pacific Shores condo guide.